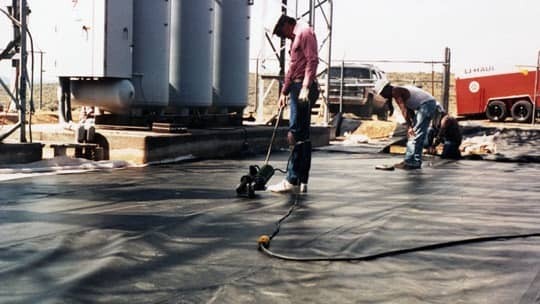 XR® Geomembranes are designed with the strength and durability necessary for secondary containment of spills for a short period, even under catastrophic circumstances. XR Geomembranes are designed to resist puncture, withstand long-term contact with leaked commercial jet fuel, and successfully handle thermal expansion-contraction. Why Choose Geomembranes Over Concrete for Primary and Secondary Containment? However, reinforced flexible membrane liners are a better option for secondary containment of spills because unlike concrete, secondary containment liners don’t leak, are less expensive and don’t require costly subgrade consideration and amendment. 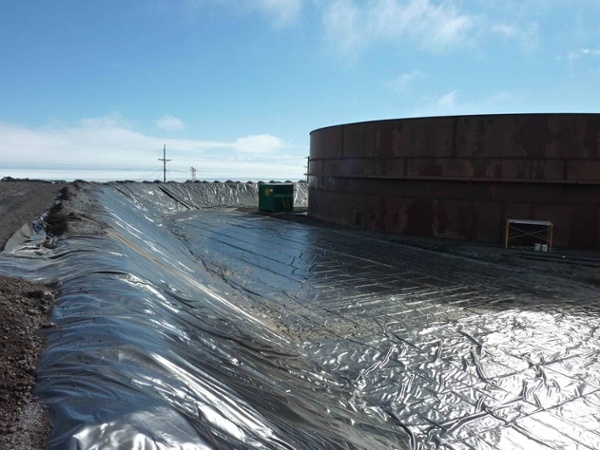 XR Geomembranes are widely used as secondary containment liners for oily wastewater. 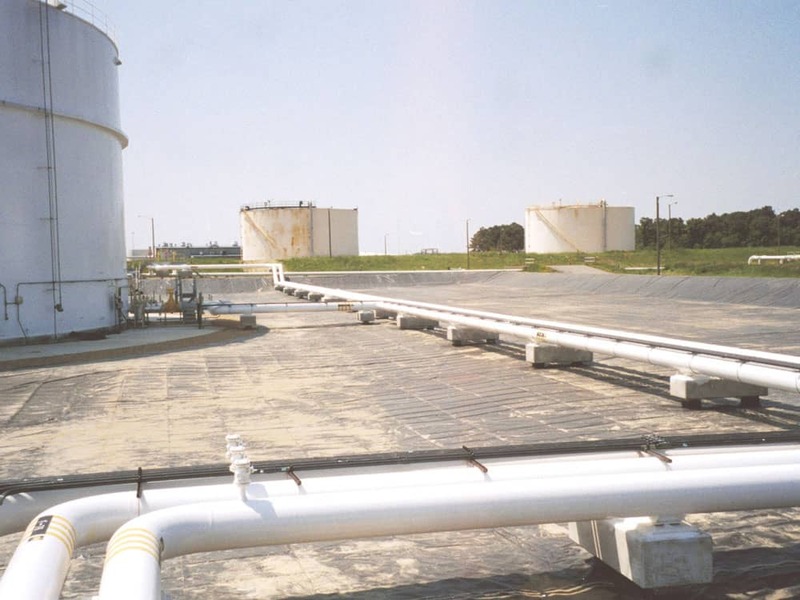 Per the Spill Prevention Control and Countermeasures (SPCC) Rule by the Environmental Protection Agency, secondary containment is required for facilities with oil-filled equipment. 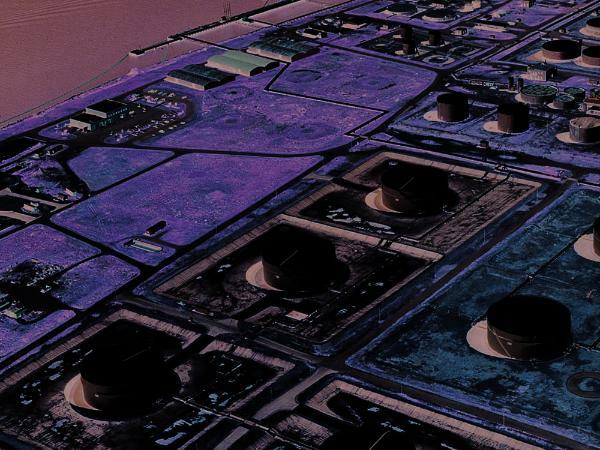 Geomembrane liners are a cost-effective and proven solution for oil secondary containment systems. 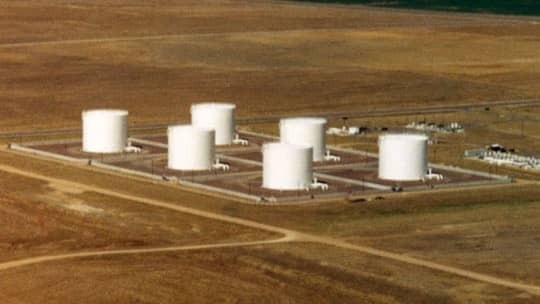 In the event of a leak or spill, secondary containment is typically a requirement for any location storing or handling fuel. 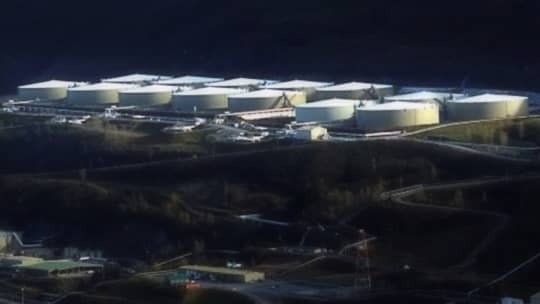 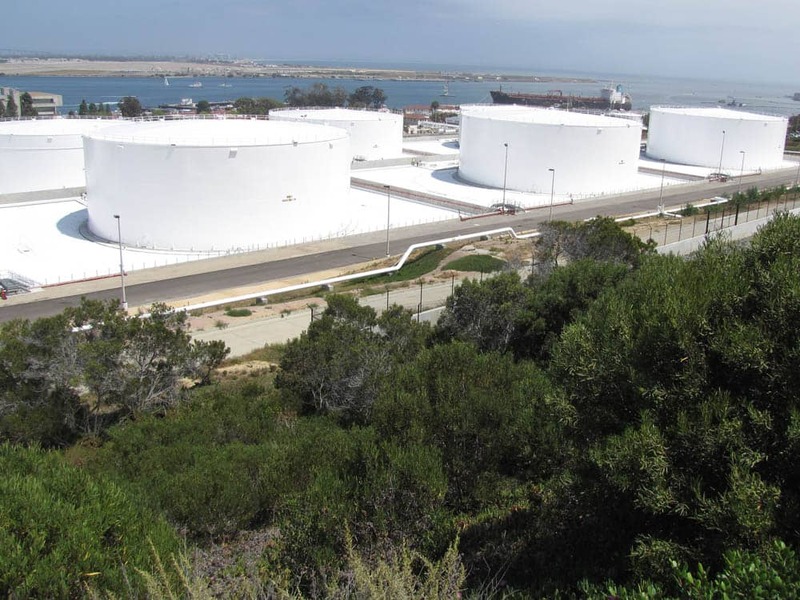 Polyurethane tank liners offer tough protection and strength, as they were developed specifically for above-ground tank bottom liners and pillow tanks for containment and storage of fuel and other harsh chemicals. 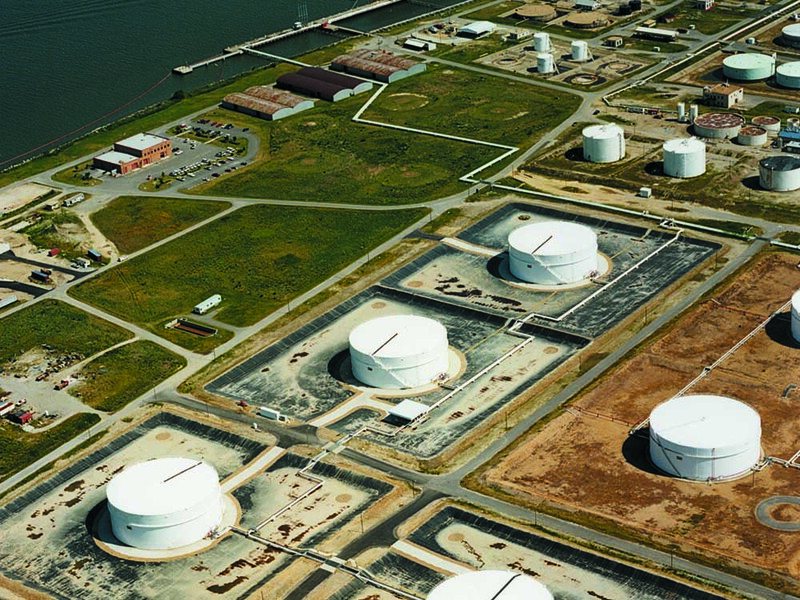 Polyurethanes are engineered to resist abrasions, punctures, and corrosion caused by harsh chemicals.